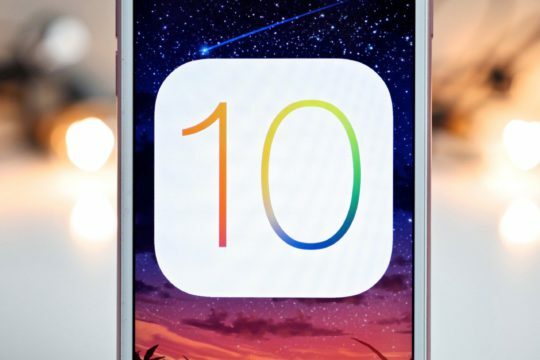 Do you want the latest version of iOS on your iPhone, iPad, or iPod Touch? 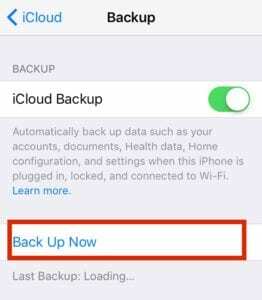 Are you updating your iPhone through WiFi with Settings > General > Software Update? If so there is a good chance that your iDevice experiences problems. That’s why we recommend you update your iPhone or iPad Using iTunes. 1 Why Update With iTunes? 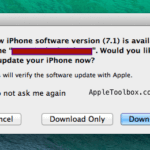 2 How Do I Update iOS With iTunes? 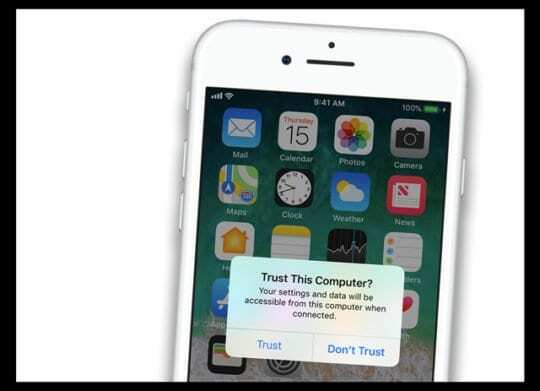 2.1 Know Your Passcode Before You Update iOS! 3 Need More Space To Install Your iOS Update? 3.1 Using iOS 11 or above? Check out Storage Tools! Over the years, iFolks that use iTunes to update their devices report fewer problems over time. 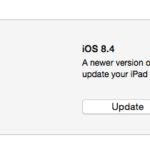 When you update your iOS via iTunes, you get the full build while Over-The-Air (OTA) updates using the Software Update function on your iPhone or iPad provides a delta updates, which are smaller size update files. A delta update is an update that downloads only the code that has changed since the previous iOS version, saving both time and bandwidth. Full updates download the entire code and replace the previous iOS. So if your iPhone or other iDevice has issues, it’s best to use iTunes and download the full update! For example, if your battery isn’t working like it used to and does not hold a charge, updating your iOS via iTunes often fixes these problems! 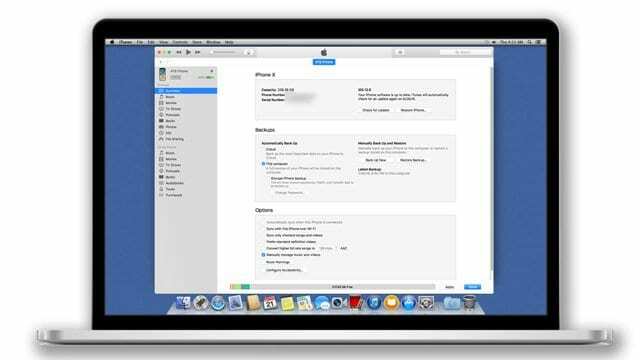 How Do I Update iOS With iTunes? 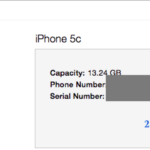 Upgrading your iOS with iTunes is easy! 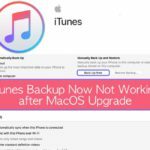 You need a computer–Windows or Mac and it needs iTunes installed. 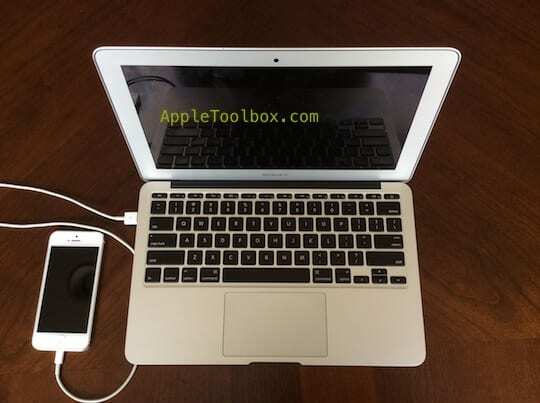 You don’t even have to use YOUR COMPUTER–it can be anyone’s PC as long as it has iTunes. So borrow one from a friend, use one at work or school, even visit an Apple Store and ask them to update your iOS using one of the showrooms Macs. 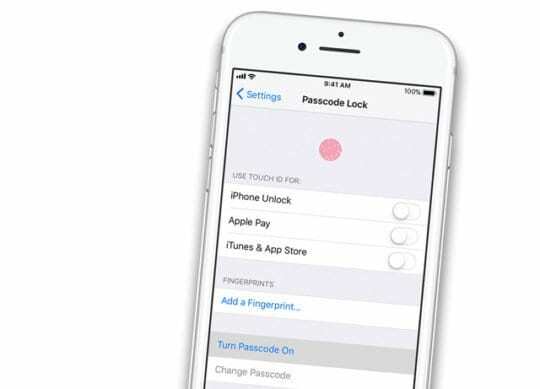 Know Your Passcode Before You Update iOS! One often overlooked thing is your device passcode. With Face ID and Touch ID, it’s easy to forget that all devices have a numeric passcode. But we need this passcode each and every time we update our iOS–Face ID and Touch ID don’t work! So make sure you know it or set one up temporarily. It’s a small but important step before updating. Windows: Open iTunes and choose Help > Check for Updates. If Check for Updates isn’t an option in the Help menu, download the latest version of iTunes from the Microsoft Store. Need More Space To Install Your iOS Update? 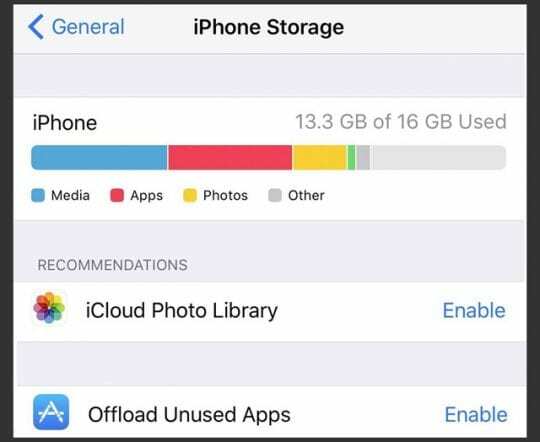 If your iDevice is pretty full of stuff and there’s not sufficient space to update to the latest iOS version, take a look at this article to slim down your internal device’s storage! Using iOS 11 or above? Check out Storage Tools! In iOS 11, you get tips on how to save space and offload or delete apps and content that you don’t use anymore. 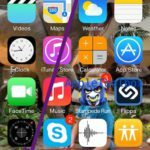 Check out this article for an in-depth look at the cool storage tools available for folks using iOS 11 and above.